Here's a superb new online slots game from Eyecon. 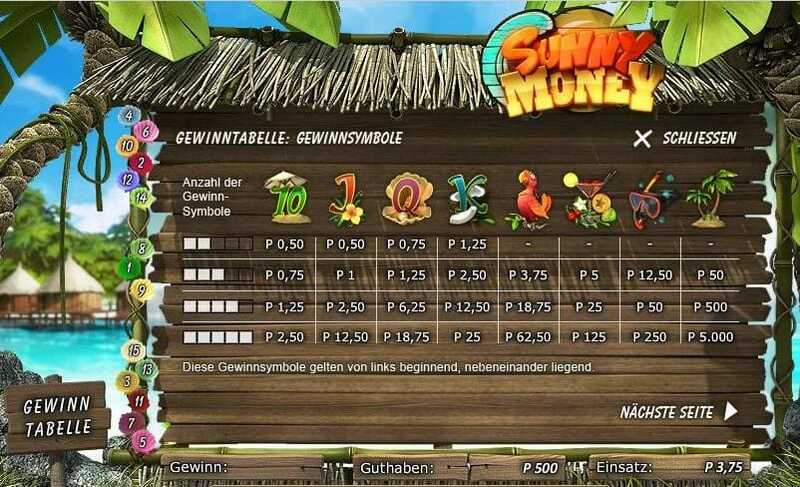 Sunny Money is a classic game that will put a real spring in your step. It will take you on a journey to a secluded and exotic beach complete with obligatory beach balls, delicious ice creams, glorious palm trees and some good old stripy deckchairs. It’s a traditional online slots games in a 3x3 format over 9 paylines and 3 reels and players will encounter the usual scatter symbols, wilds and a non-progressive jackpot. Eyecon is an Australia-based software company that has been developing outstanding land based and online games and multimedia since 1997. Eyecon has a wide portfolio of over 70 games, including its popular Fluffy Favourites. If you love promo's, get the best win slot bonuses today! 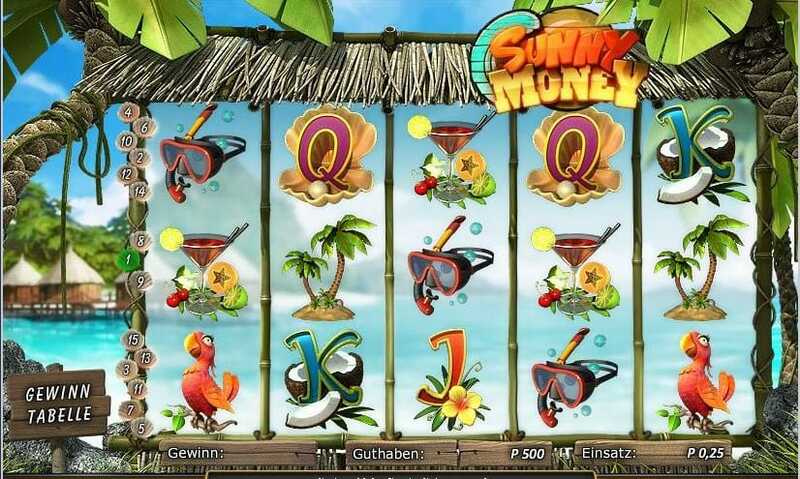 Travel to a beautiful far flung beach destination without leaving your home with Sunny Money, a cracking casino slot. All of the fun icons in this online slot will remind you of sun drenched beaches, holidays and great times. From stripy beach balls to deck chairs, flip flops to beach huts, you’ll really feel the holiday vibe. The key to the game is to find three of matching symbols – simple! Then you can take your pick from a range of cash prizes to add to your account, and there’s some big prizes to be found – look out for the palm trees, they’ll get you a whopping 100 credits. Scatters are your friends in Sunny Money. They will give you a Prize Pick feature where you can select three options to gain up to x111 your initial bet which could send your jackpot through the (sun) roof. Players can play anything between 0.02 and 2.00 and you can also choose the number of paylines you want to activate for your game. If all that sounds like too much hard work for the beach life just select the Autoplay option. The great thing about Sunny Money is it looks as good as it plays. The graphics are simple but striking - all that’s great about a real trip to the beach in glorious vivid colour. Life Saver: The Life Saver will be on guard to help you out! 3 or more scattered Life Saver symbols anywhere on the reels will get you 8 free games where all your ace prizes are tripled. You can re-activate the free games with scatter symbols up to an awesome 15 times! Beach Hut: 3 or more Beach Hut scatter symbols trigger a Prize Pick feature where you’ll have 3 picks to get a prize of up to 111x your total stake. Bonus round: You can gamble your wins through a bonus round. Your chance to either double your wins… or lose your last win. You can play this up to 5 times in a row.